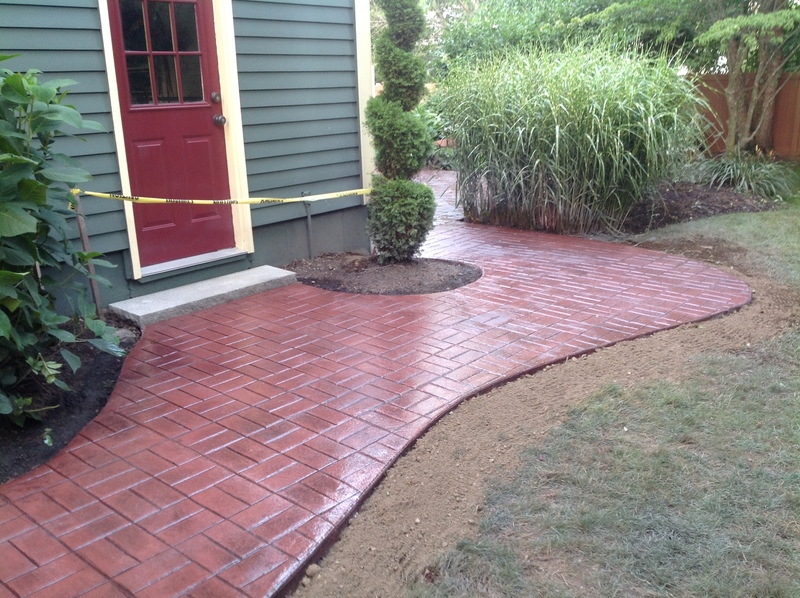 Bristol County Sealing Company – "Restore Your Appeal, Let Us Wash, Treat And Seal!" Properly Cleaning Before Sealing Makes a Huge Difference! 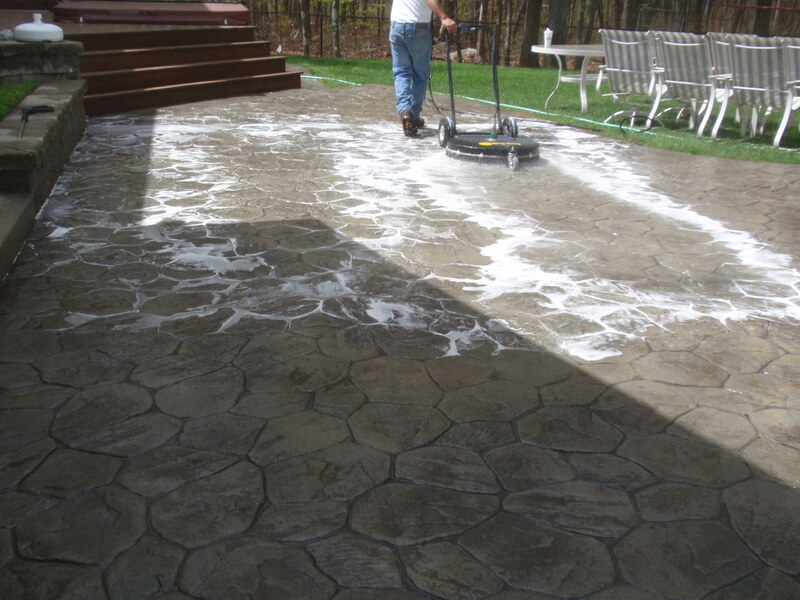 Cleaning before sealing any type of concrete is a must. 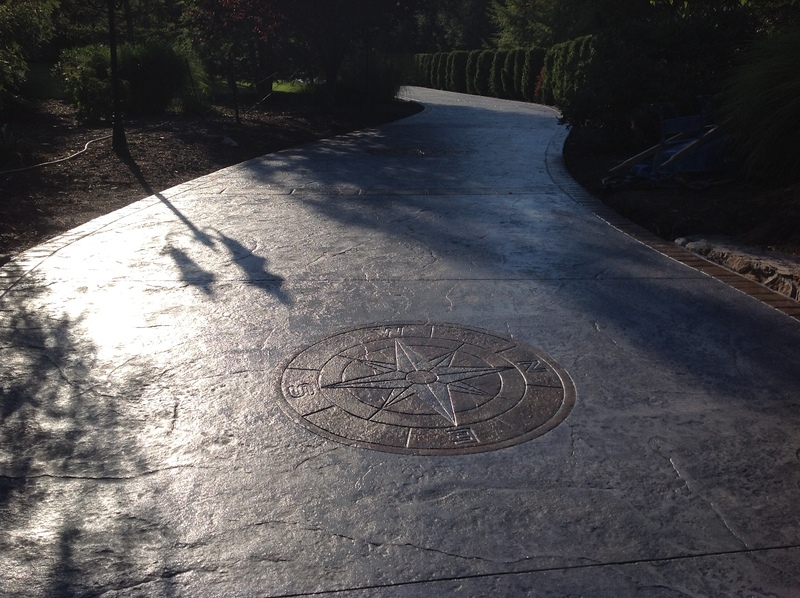 Pool patio decks, driveways, patios and and walkways all need to be sealed, which provides protection while making it look great! Equally important, is doing it properly. 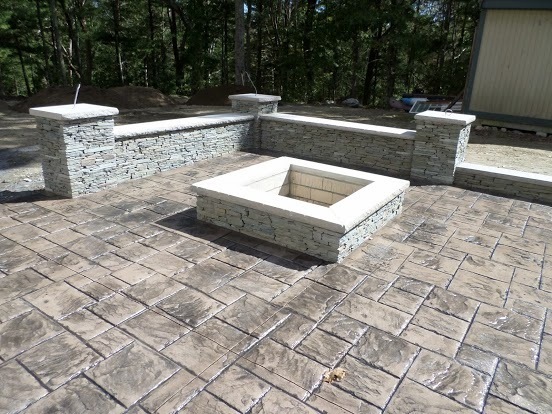 If you want to hire a contractor with a professional and sound cleaning process and the utilization of a top quality stamped concrete or exposed aggregate concrete sealer, that's us as we always achieve the desired end result. Take advantage of our early Spring discount. 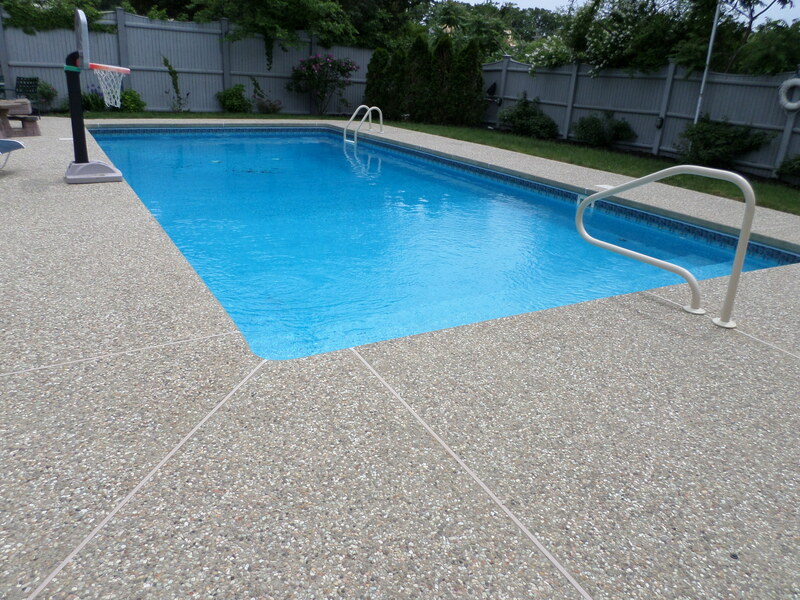 We see hundreds of pool decks each year that need to have existing sealer removed because a cheap, poor quality acrylic sealer was used, resulting in a substandard and embarrassing appearance . Don't make the same mistake as it is costly. Avoid the hassle! Sealing each year is not necessary and is actually problematic! 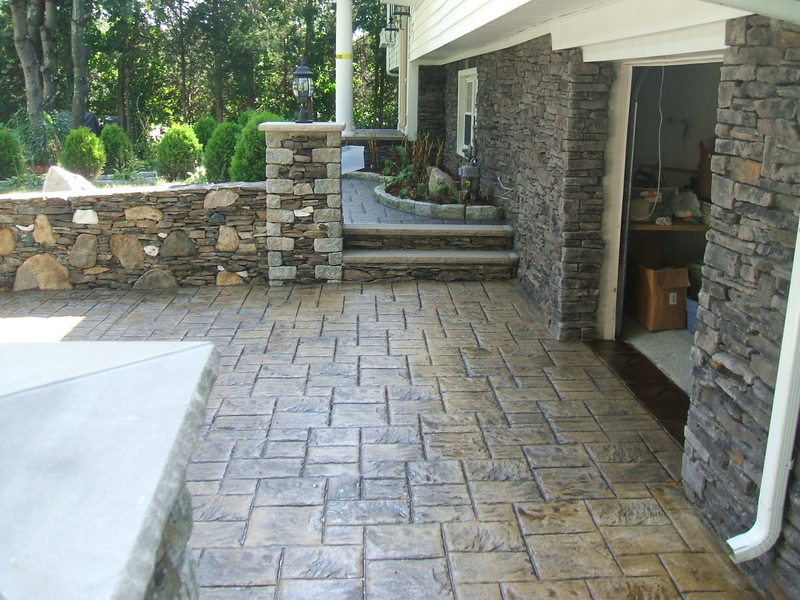 Contact us for a free quote? We pride ourselves on doing it right! 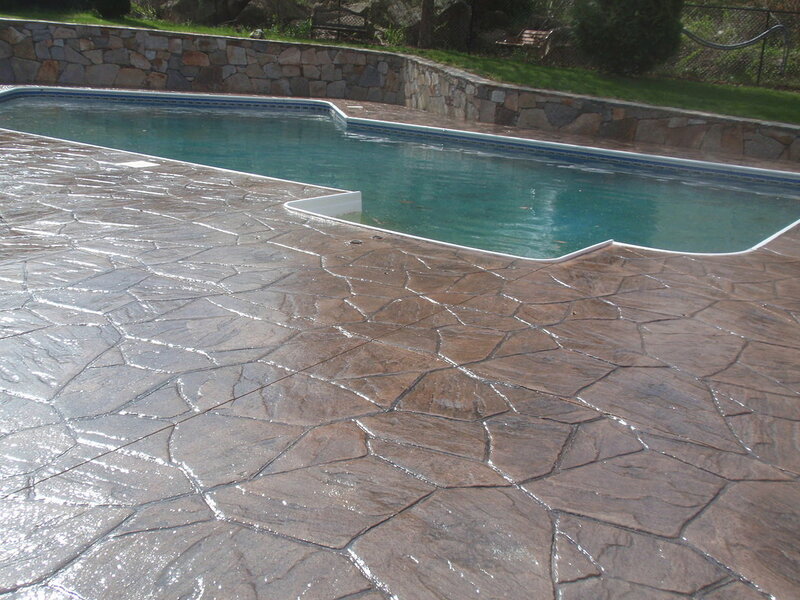 We have acquired hundreds of pool deck patio and driveway customers who previously used someone else. (See our customer testimonials - reviews). After experiencing BCSC, they tell us, they wish they knew about us sooner. What a nice compliment! Check out more of our customer testimonials. Restore Your Appeal, Let us wash, Treat and Seal! Protect Your Investment!